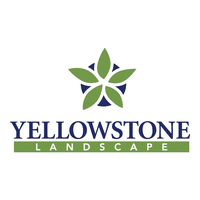 Yellowstone Landscape Group has acquired Phoenix-based Somerset Landscape. Somerset has operations in Arizona, Nevada, Utah and Texas.  Somerset Landscape was previously a portfolio company of Tregaron Capital. Tregaron acquired control of Somerset in 2014. Somerset expanded by acquisition acquiring Park Landscape in Las Vegas, Nevada, and Greener Pastures in the Dallas-Ft. Worth area. 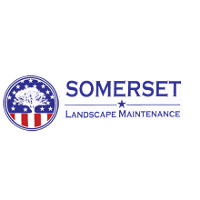 Somerset ranked 54 on the Lawn & Landscape 100 in 2018 with reported 2017 revenues of $32.9 million and 700 employees. Based on the 2018 Land & Landscape 100, Yellowstone and Somerset’s combined 2017 revenues exceeded $206 million and would have ranked number 5. Yellowstone Landscape Group is a portfolio company of CIVC Partners. With this acquisition, Yellowstone’s footprint reaches from Florida to Arizona, nearly coast-to-coast. Yellowstone was formed in 2008 by GridIron Capital. CIVC Partners acquired control of Yellowstone in 2015. Yellowstone’s initial locations were in Georgia and Texas. It previously expanded by acquisition into Florida, North Carolina and New Mexico. This transaction represents a successful exit transaction for Tregaron and demonstrates the continuing strength of private equity interest in the landscape services industry.